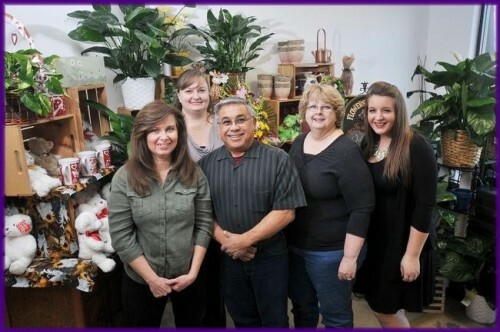 At ACACIA'S COUNTRY FLORIST, we've served and satisfied thousands of customers for 29 years, helping us become Hesperia's favorite florist. 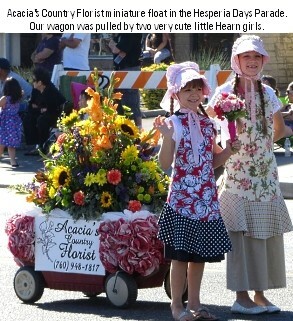 ACACIA'S COUNTRY FLORIST is a professional local florist proudly serving Hesperia, California and surrounding areas. Our friendly and knowledgeable staff is ready to assist you when you need flowers delivered locally or anywhere in the world. For your convenience, we also offer daily delivery service to local hospitals and funeral homes. Chuck & Jane Wolf opened the doors in December 1984 with a 2 month old son. He is now graduated from college and two more followed and grew up in the flower business as well. 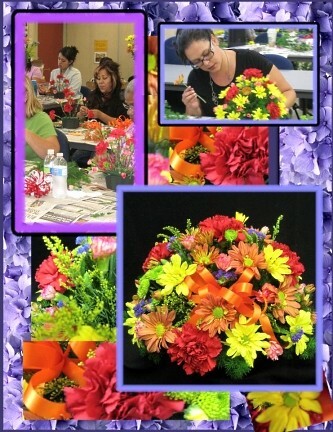 Jane has also been teaching floral design at Victor Valley College since 1989. We have the most talented and friendly staff in the High Desert and a delivery team that's prompt, courteous and dedicated to the safety of your order. 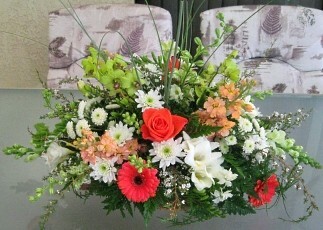 A florist's business is to be friendly, professional and responsive. We offer a convenient location, same-day delivery, out-of-town sending, event planning & a satisfaction-guaranteed policy. 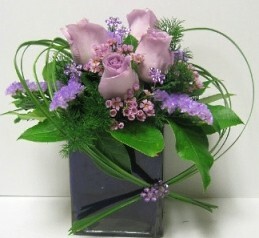 We offer artistry in our arrangements, design and presentation. We can add a creative mix of floral varieties, attractive packaging and special touches. From the familiar carnation to a variety of flowers from around the globe. 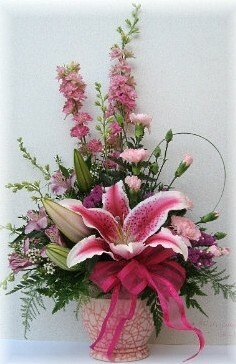 Our shop carries a complete menu of flowers to choose from. We offer the finest in our quality perishable products, provide floral food with each purchase and offer instructions for proper care to assure maximum enjoyment. 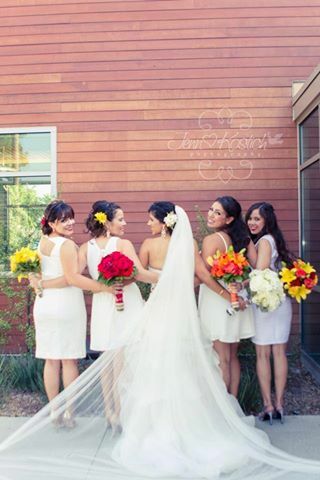 Once you have chosen a date, call us in advance at 760-948-1817 or 1-800-637-4261 to schedule your consultation. We also offer gifts for any age or occasion, including a large selection of plush animals by Boyd's Bears & First & Main, balloon bouquets, candy & chocolates, silk arrangements, baby items, home décor, scented candles and more!